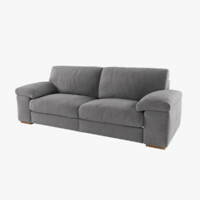 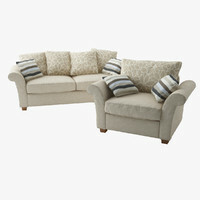 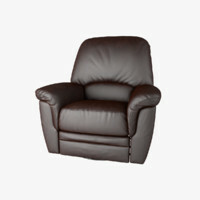 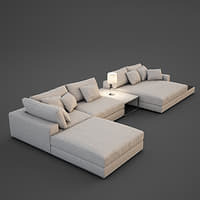 Very realistic model of right hand facing corner sofa. 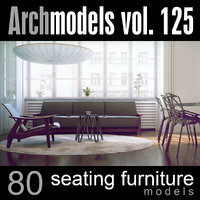 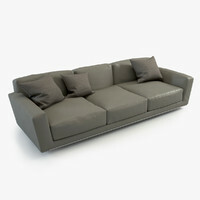 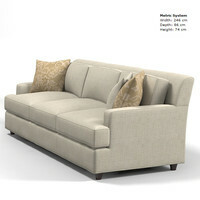 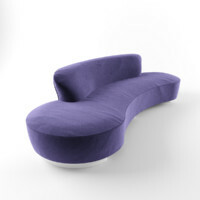 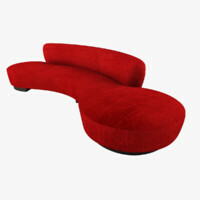 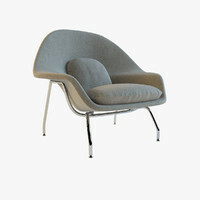 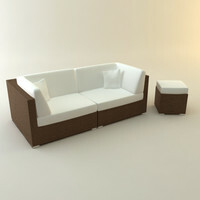 Simple design, extra large and comfortable sofa is original modeled in 3DS Max and rendered with V-Ray. 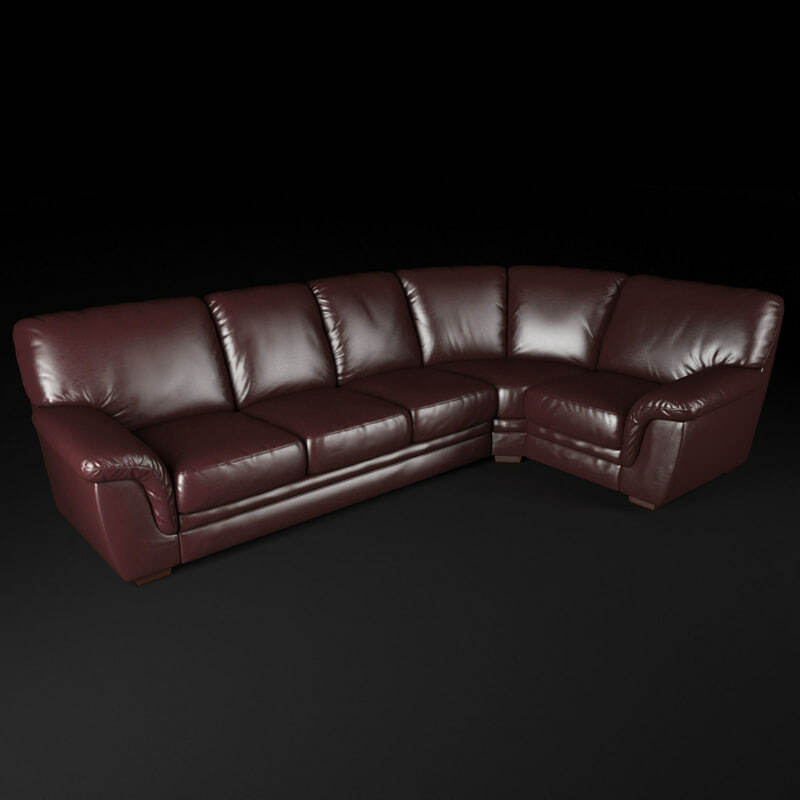 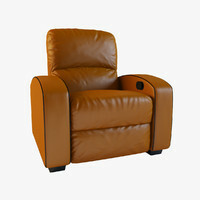 All material included (realistic wine leather texture and wood parts) and prepared for V-Ray.